Custom Wine Cellars Los Angeles has a wide experience in building wine storage systems of various styles. The latest trend in cellar design involves the use of steel displays to achieve a contemporary look. Moreover, metal wine racks are ideal for any-sized cellar because they are efficient in maximizing space. Our team installs metal racking systems manufactured by the best in the industry, namely: Degré 12, STACT, VintageView, Cable Wine Systems, Ultra, and Kessick. Wine cellars vary in sizes. Those who own smaller cellars want to maximize their space efficiently so that they can store more bottles. Metal wine racks are ideal for tiny spaces. 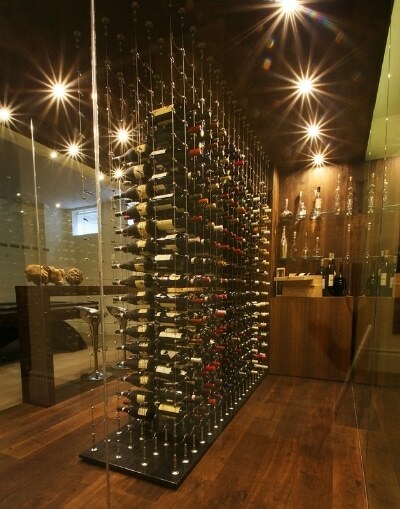 Moreover, they’re perfect for those who want to achieve a contemporary style for their wine room. Degré 12 is one the leading steel display manufacturers in California that offer metal racks made from state-of-the-art materials. The classic series is a modular wine racking collection built from black painted steel. 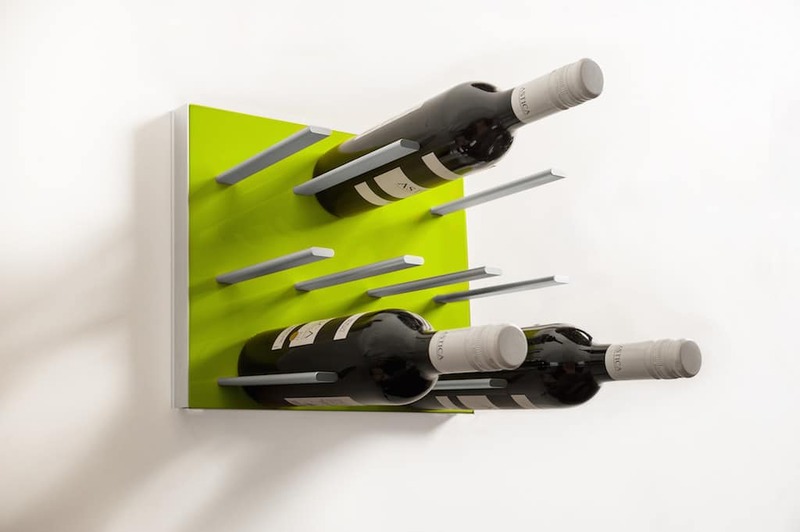 The metal wine racks in this series come in various heights and depths. This collection of sliding steel displays offers more flexibility. The metal racks are available in the following options: trays that store bottles flat, racks that tilt bottles at an angle, and displays that are meant for wood cases. The collection is called gravity series because of the floating-bottle illusion that the racks create. The racking system features black metal pins attached to a metal mast. The racks are offered with a built-in LED lighting system. STACT is another one of our best partners in providing metal racks for contemporary custom wine cellars in Los Angeles. Their products are durable and easy to install. The steel displays have anodized supports, which are made from aircraft-grade aluminum. These supports are attached to a premium wood veneer panel. STACT’s metal wine racking systems are available in various finishes. We’ve always valued our working relationship with VintageView. 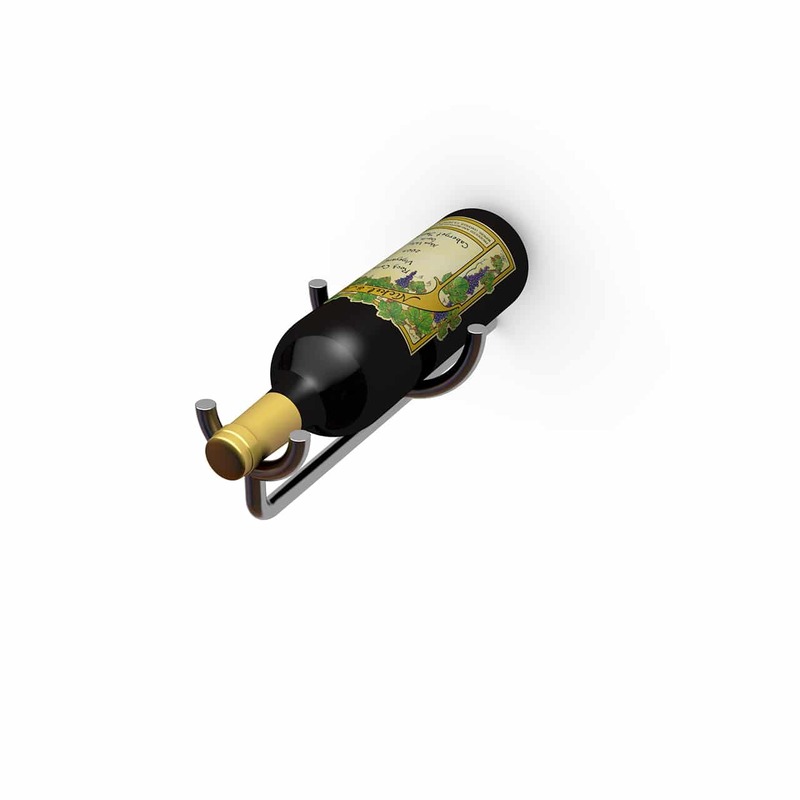 They are among the most trusted suppliers of high-grade metal wine racks in California. They offer a wide range of options to choose from. VintageView’s evolution series is a collection of steel displays that can be customized to almost any width and height. This racking system can be configured to reach up to 7 to 10 feet in height. These metal racks can be made to fit one or more wine bottles. This is the very first peg system that can be mounted to any type of wall, including dry walls. These pins can be custom-made to accommodate any size of wine collection. 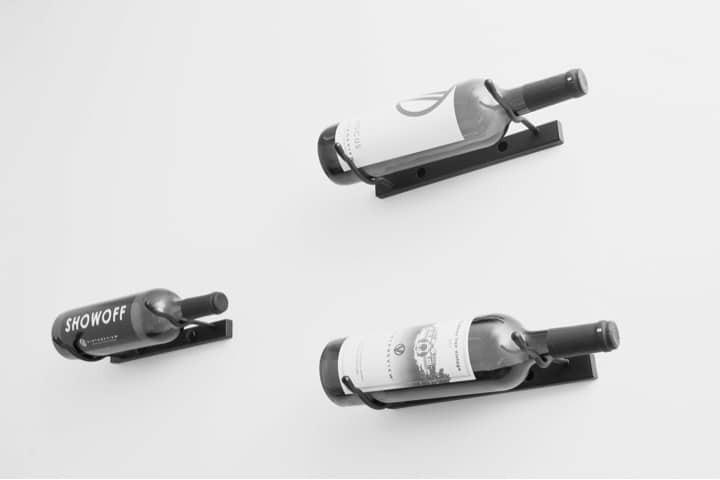 These displays can hold 750mL and 1.5mL wine bottles. Most racking systems on the market are designed with linear rows and columns. VintageView’s wall series singles deviate from this pattern. This collection of metal racks can be set up in any shape imaginable! 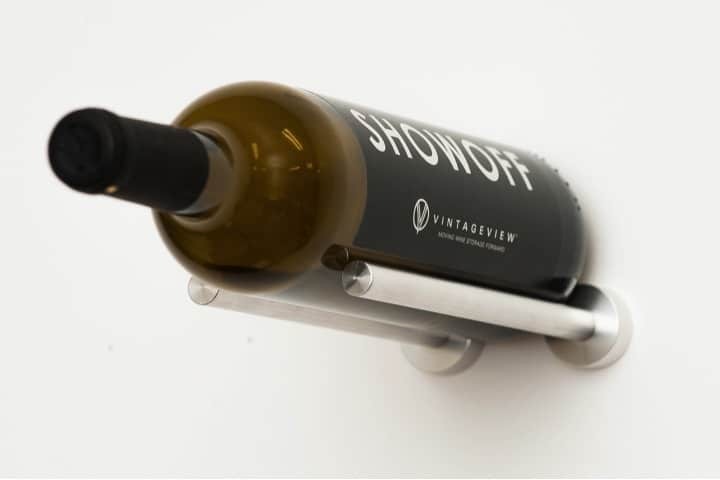 The vino rails series is VintageView’s solution for contemporary wine cellar owners in Los Angeles who want to achieve that appearance of floating bottles. This metal display collection uses slim rods that make bottles look like they’re floating in mid-air. We’ve worked with Cable Wine Systems as one of our trusted partners for many years now. This metal racking manufacturer is reputable for sleekly designed steel displays. They specialize in building contemporary cellars an illusion of having wine bottles hovering in the air. Besides metal wine racks for contemporary cellars, Cable Wine Systems also offers accent lighting, floating shelves, and angle bottle displays. This series of metal racks is Ultra’s version of a horizontal bottle display system. All of the steel rods in this collection are designed with durable cradles and sturdy rubber O-rings. O-rings are loops made of elastomer. 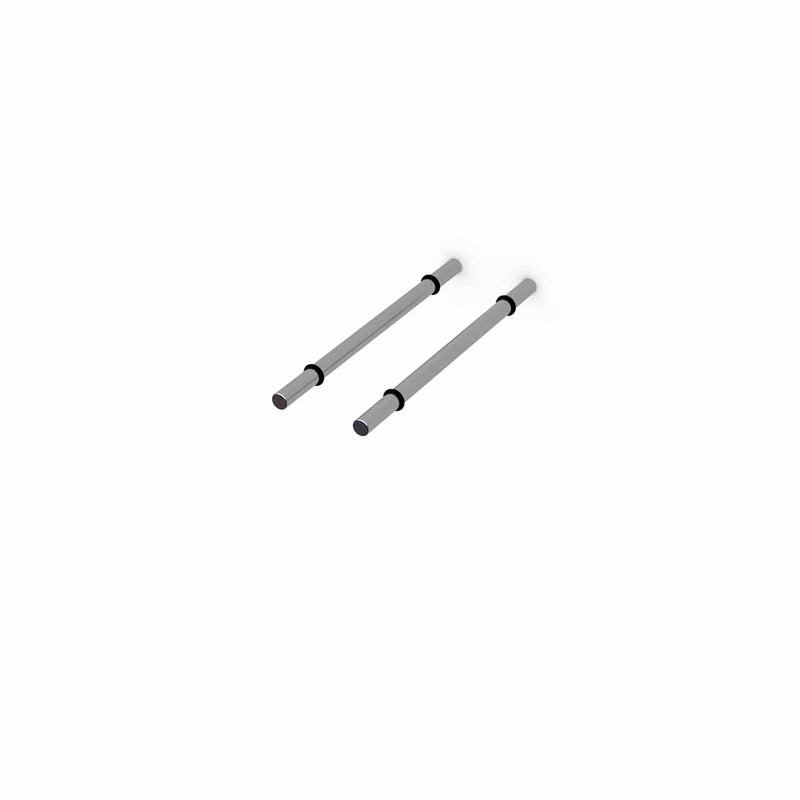 These loops are used to seal steel rod connections. 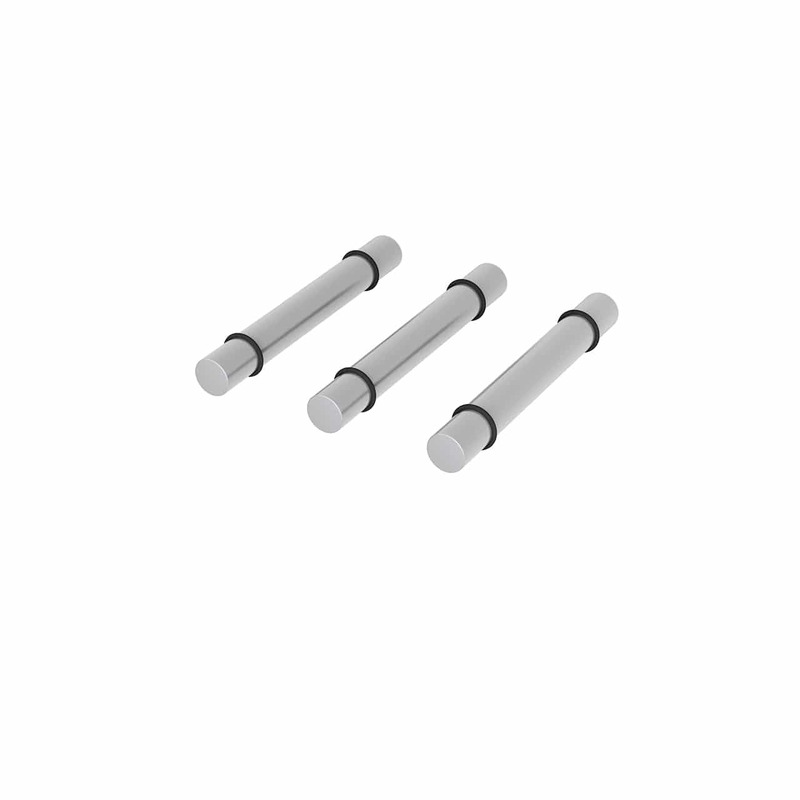 The peg HZ series is available in chrome, brushed aluminum, and black powder coat. This collection of steel racks display wine bottles with their necks out. This racking series are made of 9-inches long pegs that are made from commercial-grade stainless steel. Each peg is ½” in diameter. These contemporary wine racks in Los Angeles are available in clear acrylic, brushed aluminum, chrome, black powder coat, and silver powder coat. This metal display series is available in wood, acrylic and brushed aluminum. 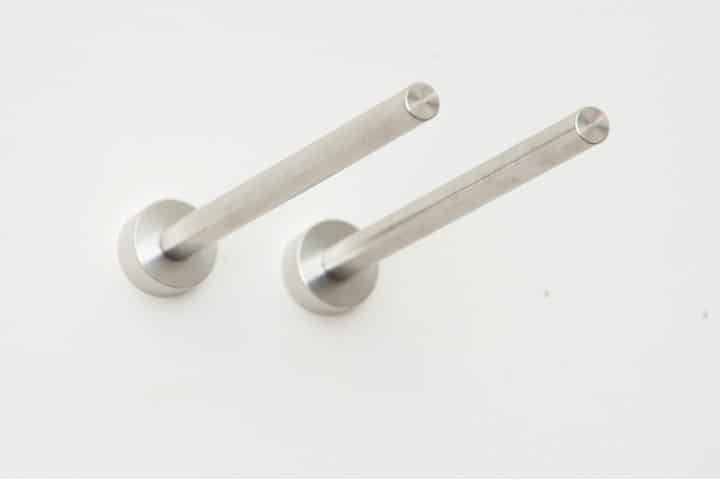 The brushed aluminum pegs are 8.25” long and 1” in diameter, while the wooden and acrylic pegs are 9” long and 1” in diameter. 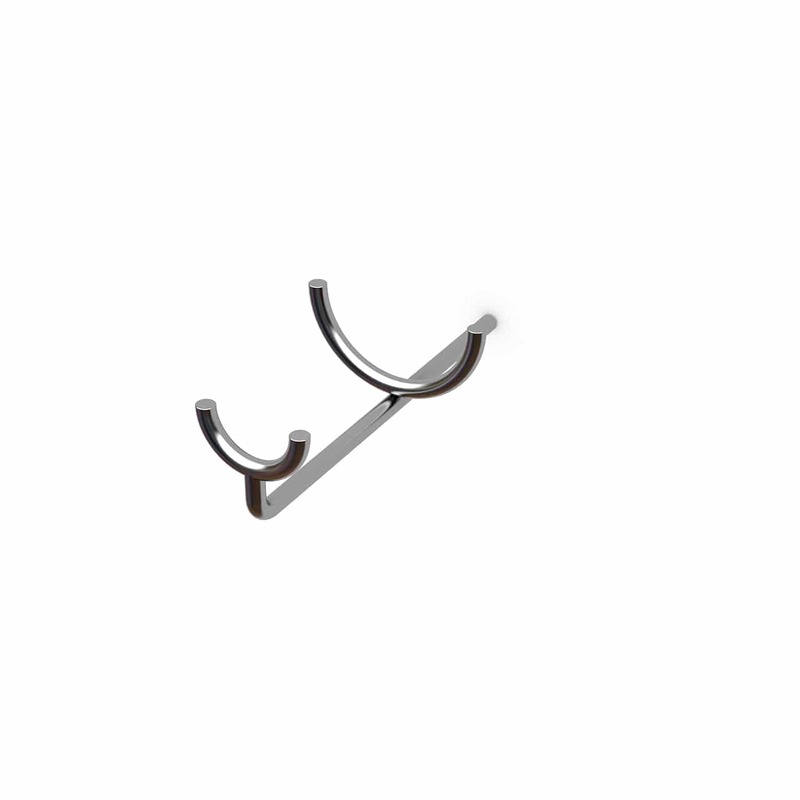 This collection of metal racks can be installed on any type of wall. They can also be mounted on a custom-designed backer board or on pre-made panels, if the contemporary wine cellar owner prefers. These steel displays are available in silver powder coat. The wine port series can be installed on a custom backer board or pre-made panels. You can also choose to mount them on your own existing cellar walls. 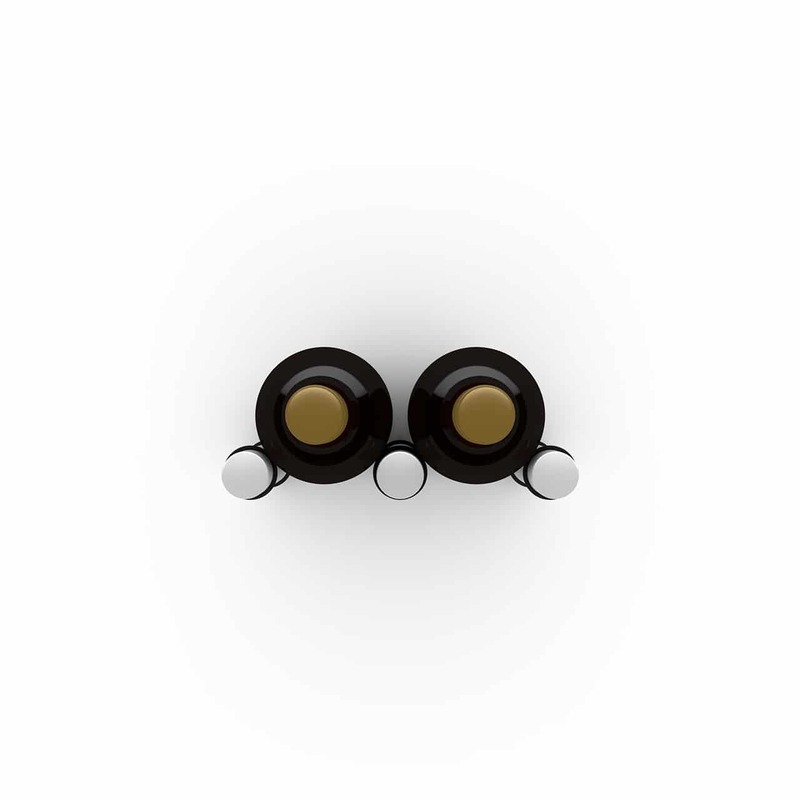 This series is offered in black silver and clear plastic. 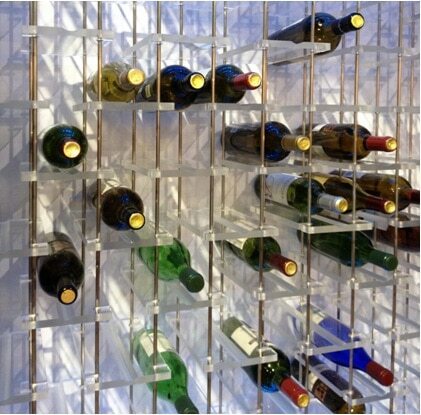 Kessick is one of the most sought-after manufacturers of contemporary design wine racks in Los Angeles. This steel display collection has bottle cradles that were built to snap on to the stainless steel rods. 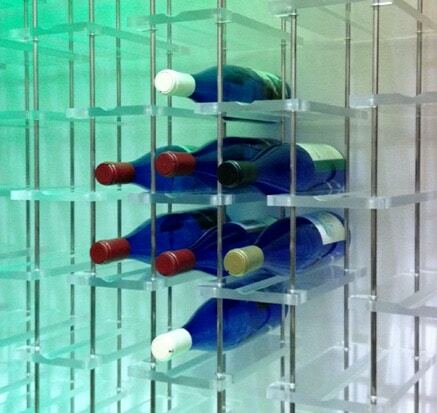 Contemporary wine cellar owners in Los Angeles can opt to store their bottles horizontally on these racks. These metal racks can be installed on any wall. 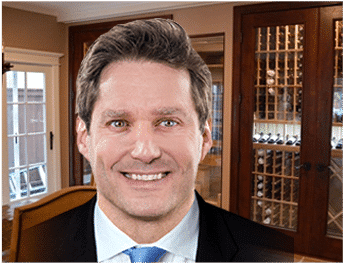 Get FREE advice on which metal racks are best for your contemporary wine cellar in Los Angeles! Contact our specialists today! Click here!